When I read Tonia Smith’s Bryce 100 Miler race report, which details her second place female run, I knew I’d have to talk to her. As a daughter of a 3-time cancer survivor myself and an ultra runner, I was fascinated to learn more about how she got into running and how she used it to cope with her cancer diagnosis. 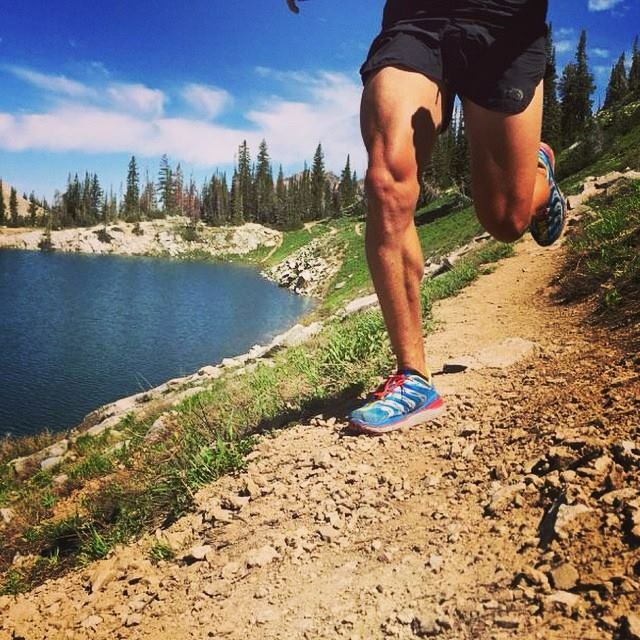 Trail and Ultra Running (TAUR): How did you get into running? And ultra running? Tonia Smith (TS): I taught fitness classes when I was in college and for a few years after. When I was 28, I had my oldest daughter. I lived on the MS gulf coast at the time. The gym had no daycare so I had to find an alternative method of exercise. I quit teaching classes and took up running with her in the baby jogger. I ran my first marathon 11 months after I started running. When I relocated to Colorado Springs in 1999, I eventually got into trail running. I ran Pikes Peak Ascent and my first 50k in 2001. Then, I had a bit of a hiatus due to divorce, then remarriage, then a second pregnancy. I ran the whole time and ran several road and trail marathons, but didn’t get back to ultras until 2009. I ran the Greenland Trail 50k that year. 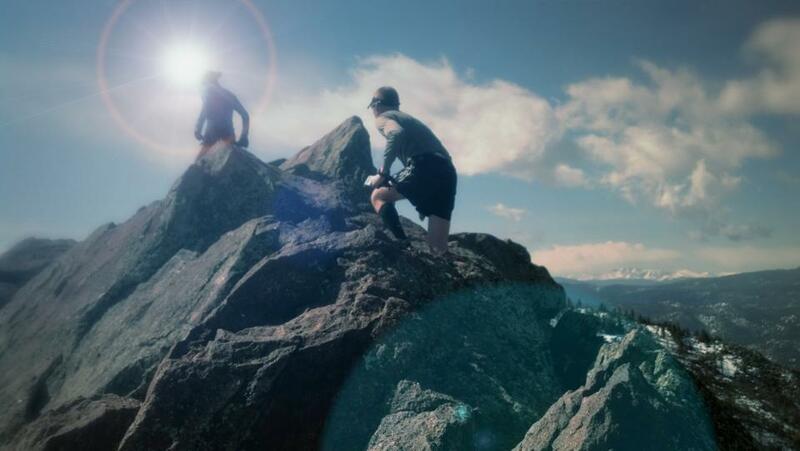 In 2012, I ran my first 50 (Collegiate Peaks), then signed up for another 50 (the Bear Chase). That’s when I decided that I needed to tackle my dream of running a 100. 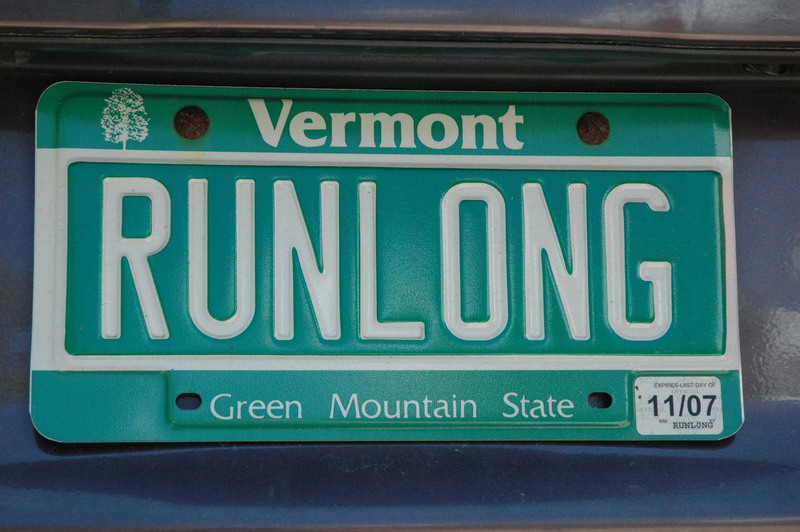 I signed up for and ran the Vermont 100. I finished in 22:33 and it was an incredible experience the whole way through. I followed that up with the Bear Chase 100k. Seven weeks later, I had surgery to remove half of my pancreas and my spleen (surgery was Nov 18, 2013). TAUR: Your cancer diagnosis must have been brutal. 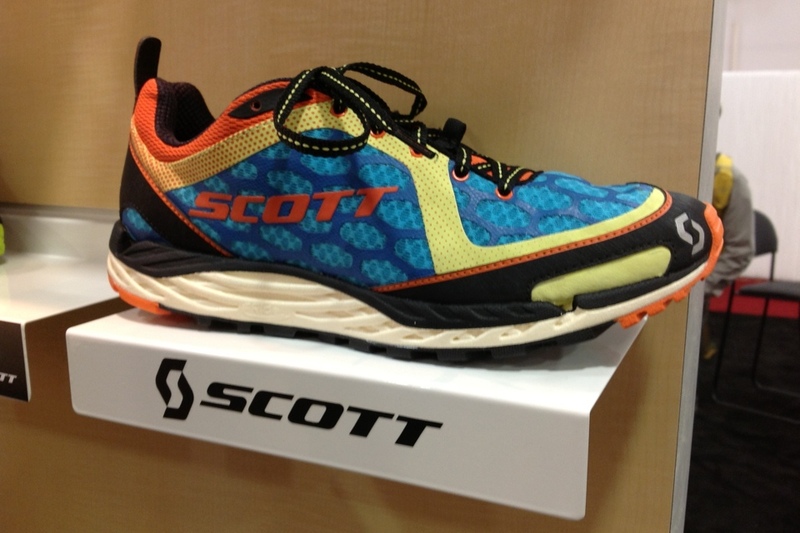 How did your diagnosis affect your running? Was it a means for coping? TS: I never thought that I would have ANY cancer, let alone the most deadly form out there. I so clearly remember looking up survival statistics in the hospital bed and seeing the 5 year survival was only 6%. It was the most surreal moment of my life. I was cut from my breasts to my belly button. They actually have to take out your stomach to get to your pancreas and spleen, then they put your stomach back in and sew you up. This is major abdominal surgery and it is tough to recover from. My surgeon felt confident that I could run one month following the procedure. I was doubtful of that claim, because I was hunched over like a little old lady for 3 weeks following the operation. I tried running 26 days after surgery. I ran every day from then until I started chemotherapy in January of 2014. Riley, Tonia’s daughter, and Tonia at chemotherapy. During chemo, I ran nearly every day. I was much slower than I had been due to the effects of the drugs and the nausea I experienced, but it was the one thing that really connected me to what was “normal” when everything just seemed abnormal. It was absolutely my way of handling the mental, emotional and physical stress of going through cancer treatments. It was also my way of staying connected to my friends. Plus, that is my date time with my husband. TAUR: When it comes to your racing now, how does your health make racing different than pre-diagnosis? TS: In terms of racing, I am still adjusting to the post surgical and cancer changes that have taken place. The pancreas has several important functions in the body in terms of digestion and stabilizing blood sugar levels. Obviously, if either of these functions are thrown into turmoil at all, it will affect one’s ability to train and race. 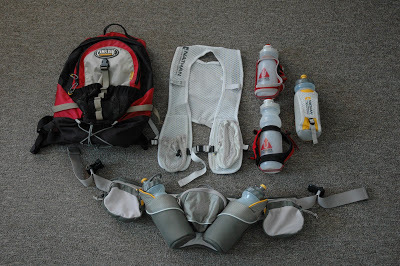 It is a work in progress to determine how to adequately address my body’s new needs while running. Furthermore, the doctors are not used to seeing people like me. My primary care doctor has never had another patient who has had my surgery. The doctors aren’t really too sure how to deal with someone who has 1) had my illness and 2) wants to run 100 miles. They are supportive, but it is new territory for them. 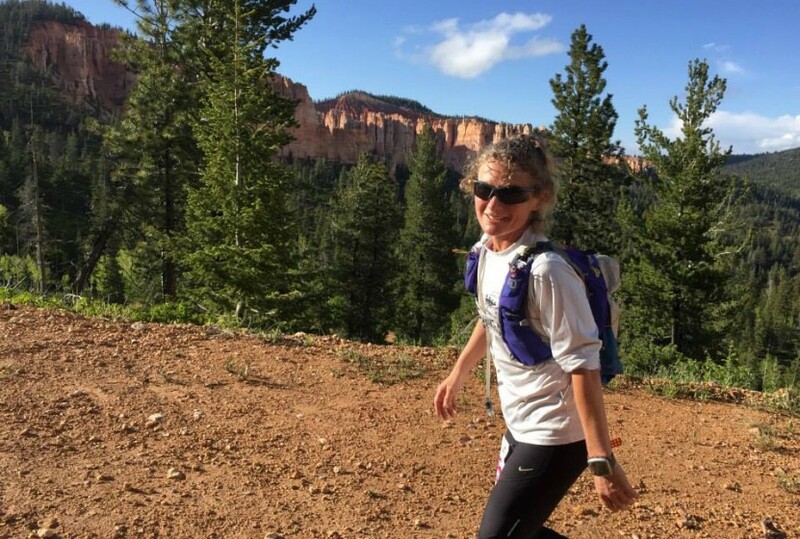 TAUR: What made you choose the Bryce 100 Miler? TS: I felt like I “HAD” to run a western mountain 100. It didn’t have to be Hardrock or Leadville but it had to be a western mountain ultra. I know there are some of the guys out here who still won’t give me respect because I did not run one of those races, but I don’t care. They are great events but they just didn’t appeal to me. Now Western States…that’s another story. Maybe next year. Bryce was perfect. Great scenery and very low key. I liked that. It has more overall climbing than Leadville without being as high in altitude. TAUR: You’re clearly an inspiration to runners with and without cancer. Do you have any words of wisdom for those getting into ultra running? TS: For those looking to get into ultra running, I really think patience and persistence are two big requirements. There are no shortcuts to success in distance running. Have a good, consistent base before you decide to move up in distance. Take the time to build up the strength to be able to put in the miles needed to run a good ultra. Part of the fun of ultra running, in my opinion, is the discipline it requires to get those miles in. You have to possess persistence and mental toughness to complete long races. Training the physical side is only part of the key to success. One has to work through the mental aspects of managing physical pain and the logistical problems that arise along the way. Your body will hurt and issues will crop up in training and racing. It is imperative to learn how to handle the problems that distance running throws at you. I love ultras precisely because they throw so many challenges my way!